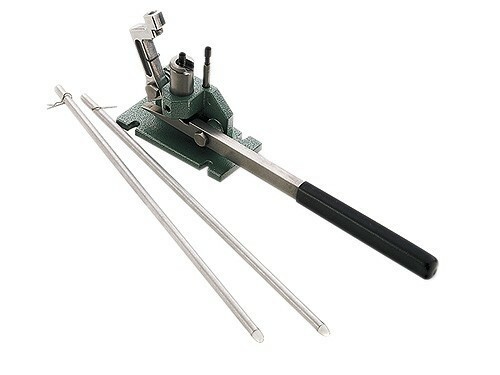 RCBS provide a wide selection of priming tools to help make reloading faster. 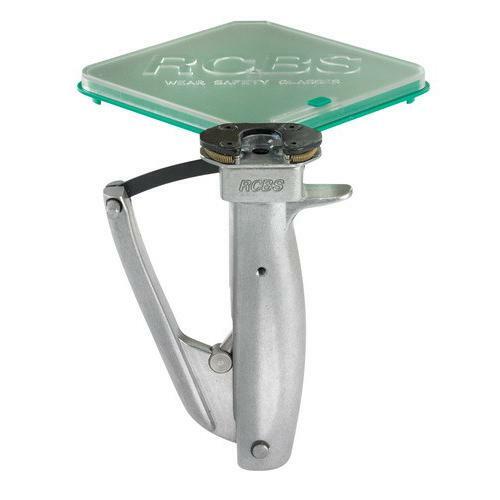 From the excellent RCBS universal hand priming tool - which does not require additional shell holders to the superb RCBS APS priming range, RCBS offer a priming tool to suit your needs. 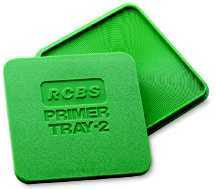 Low Cost & Simple to use.The RCBS Hand Priming tool not only seats primers quickly, it's design is the safest. A patented safety mechanism separates the seating operation from the primer supply virtually elimi- nating the possibility of tray detonation. Portable. Primer tray installation requires no contact with primers. Sprung case holder elliminates the need for shell holders ! Who hasn't dumped a load of primers onto a tray only to have half of the box spill all over the floor? Trying to figure if those primers left in the tube were standard or magnum can also be a headache. Now you can eliminate those priming headaches. It's fast, it's simple. The APS Hand Priming tool is simply revolutionary! 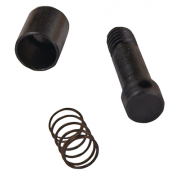 First the universal shell holder eliminates the need for most separate shell holders, it will hold cases from .32ACP to .45-70! Secondly, every primer strip is colour coded for easy identification & holds up to 25 primers. The primer strips can also be joined together for continuous feed. Now there is no need to handle loose primers or worry about contamination. The APS Hand priming tool is completely portable. Hand priming has never been easier, safer or quicker! Dedicated priming tool. 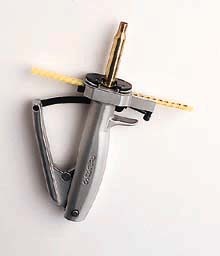 Perfect for those who prefare a separate, specialized priming tool. It has exceptional feel for concise and consistent seating of primers. 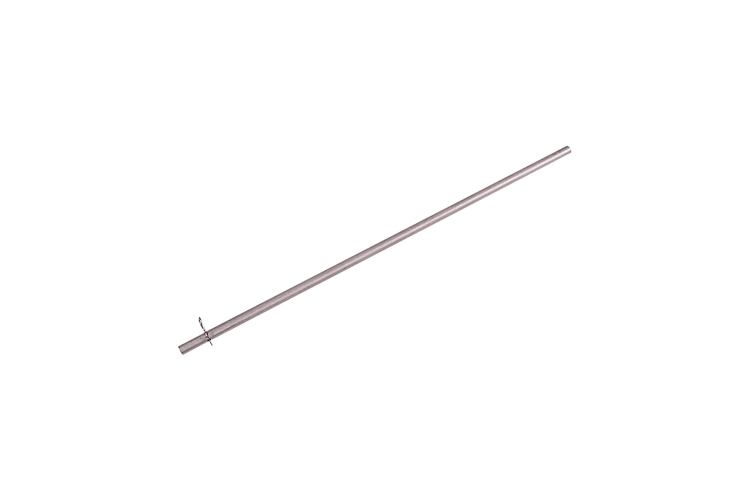 The handle is large by design to allow for hours of com- fortable priming. You can also adjust the handle position for different bench heights or personal preference. Each size comes in a different colour for easy primer recognition! in to an APS primer strip!!! Choose from large or small tube, or buy the combo! Keep primers from dropping on the floor. cases. Can be used on Rock Chucker, "J.R" & Reloader special presses. contamination by oily fingers. 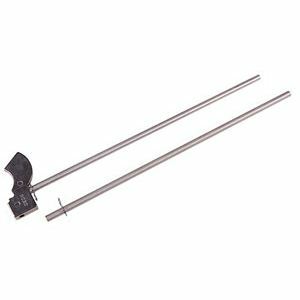 Two primer rod assemblies & two primer feed tubes are included. 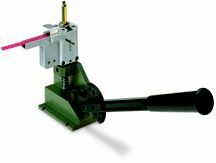 easier to handle & the grooved surface quickly positions primers anvil side up. Designed for fast accurate primer seating.